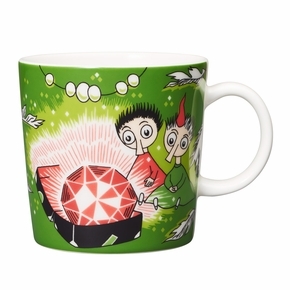 MEASUREMENTS: 3-1/4" H x 3-1/4" Diameter (8 x 8 cm). 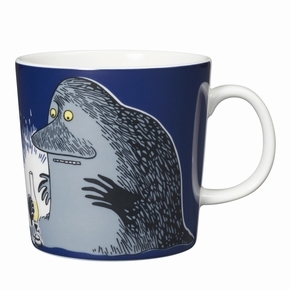 Holds 10 oz (30 cl). 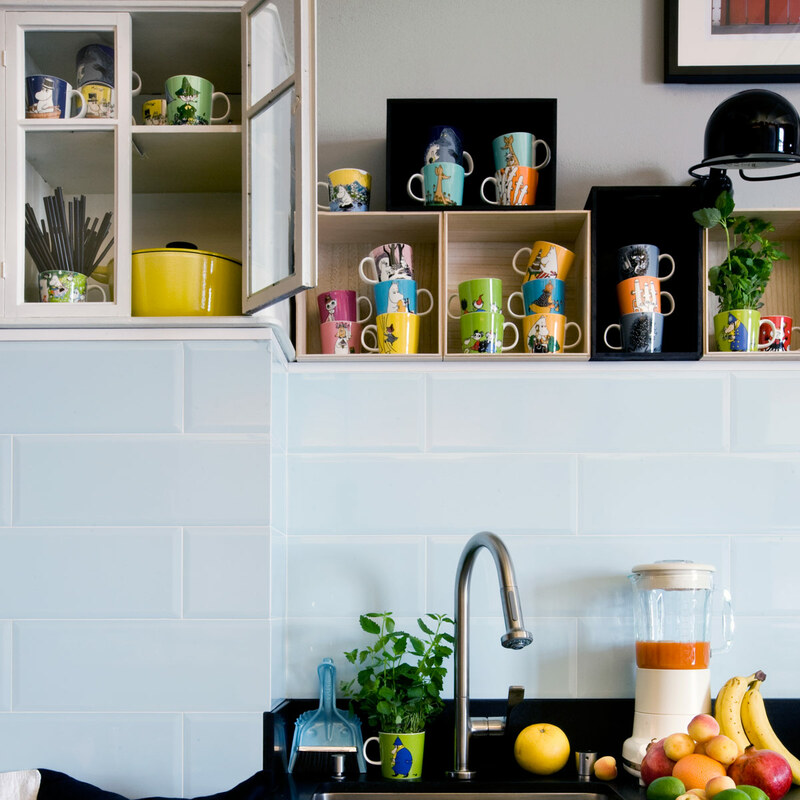 DESIGNER: Microwave, oven, freezer, and dishwasher safe porcelain. 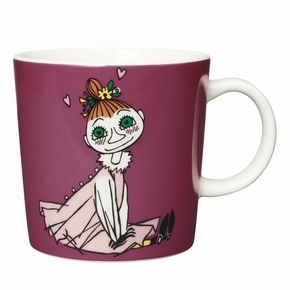 MEASUREMENTS: Microwave, oven, freezer, and dishwasher safe porcelain. 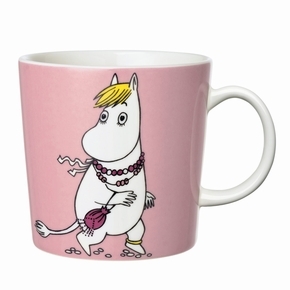 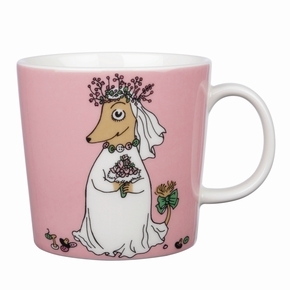 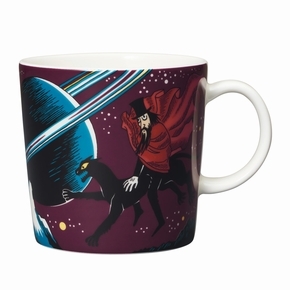 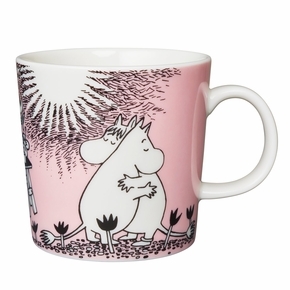 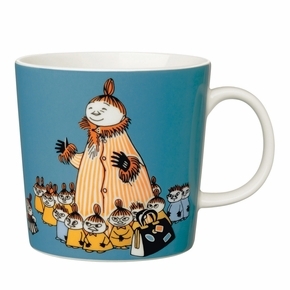 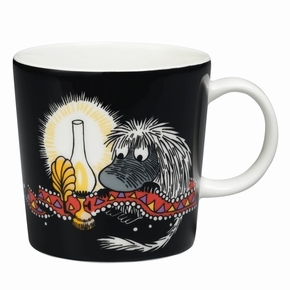 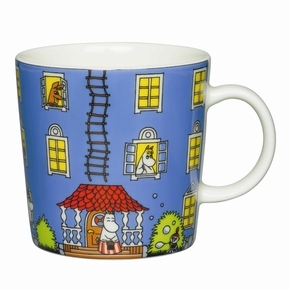 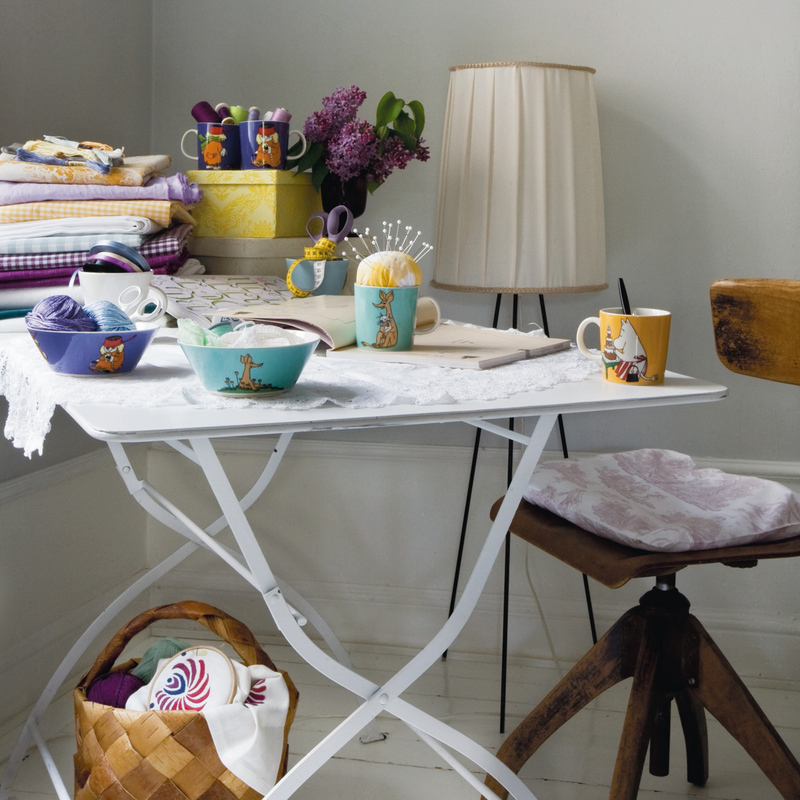 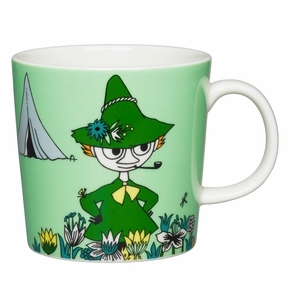 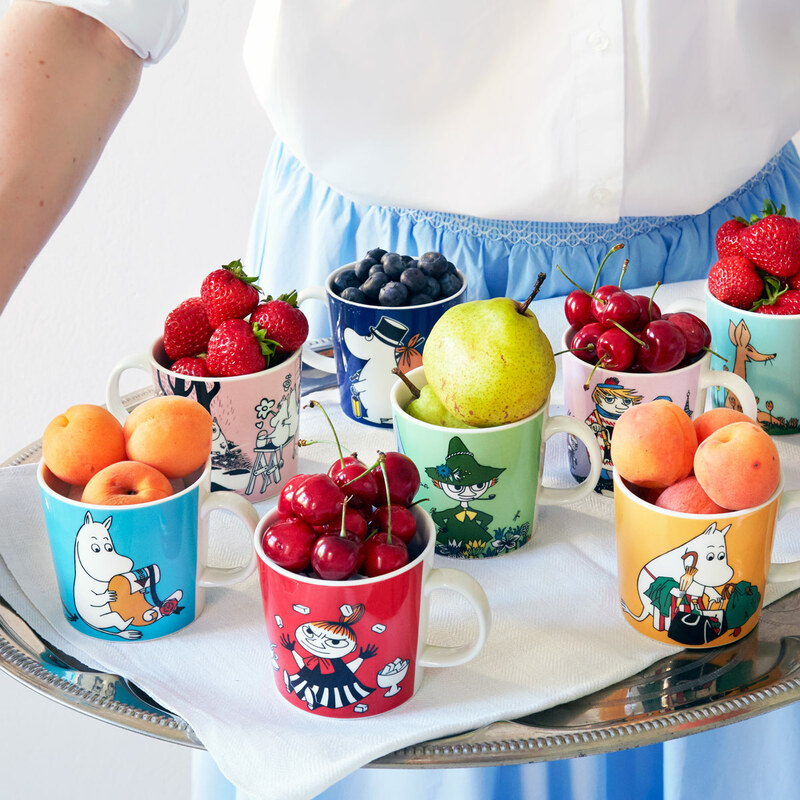 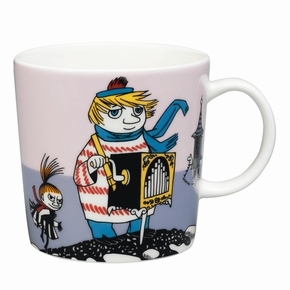 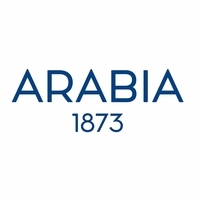 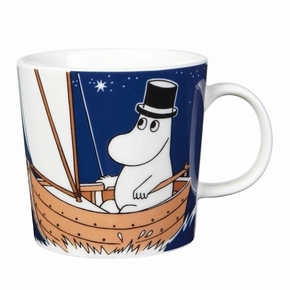 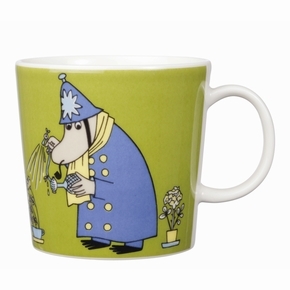 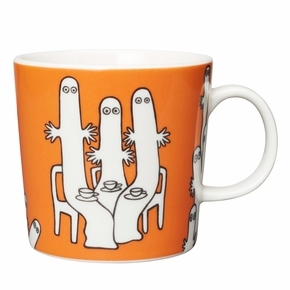 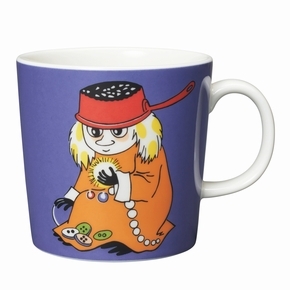 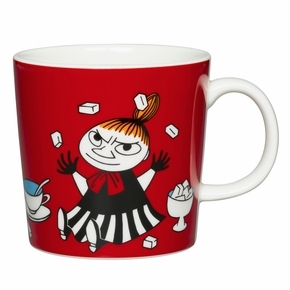 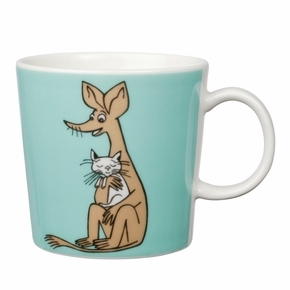 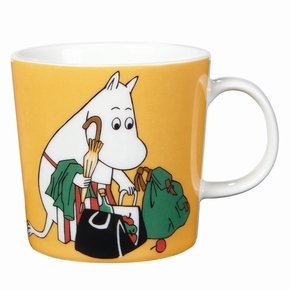 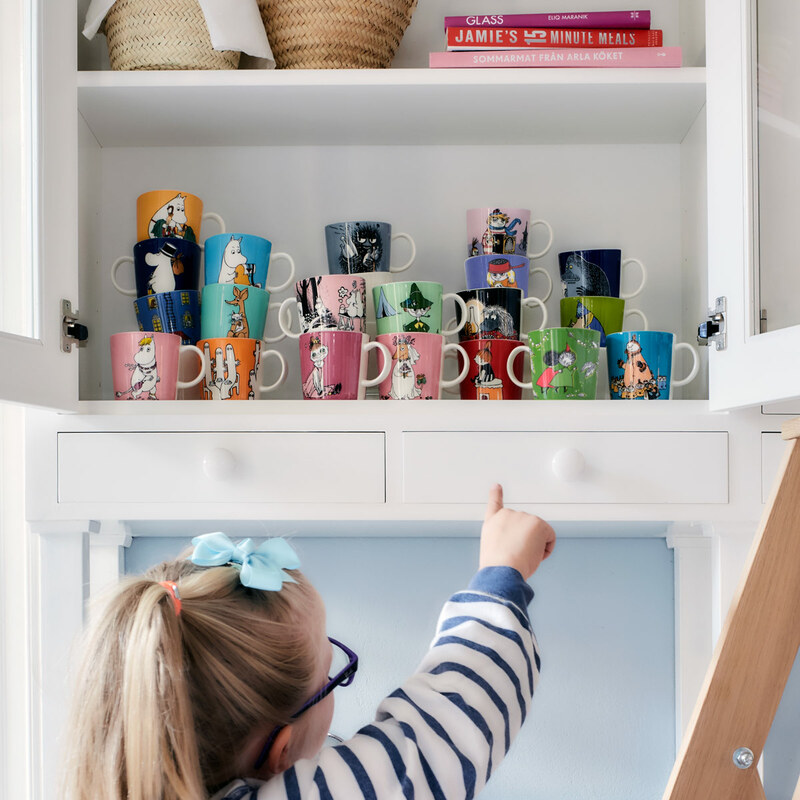 More about Arabia Moomin Mugs The beloved Arabia Moomin mugs are back! 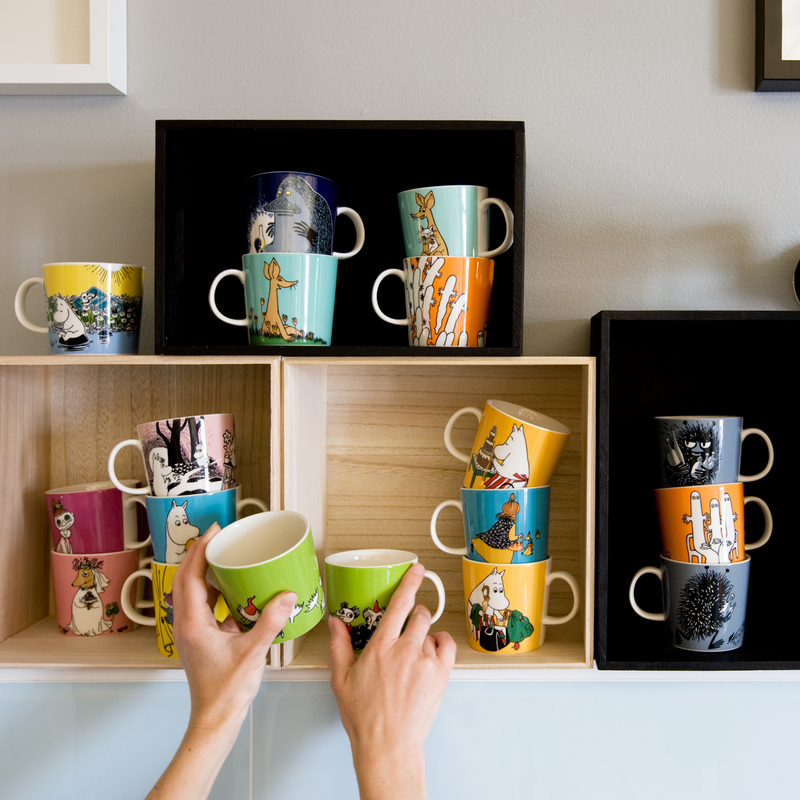 Celebrate by adding to your own assortment, or gift one to a friend and inspire them to start their own cherished collection. 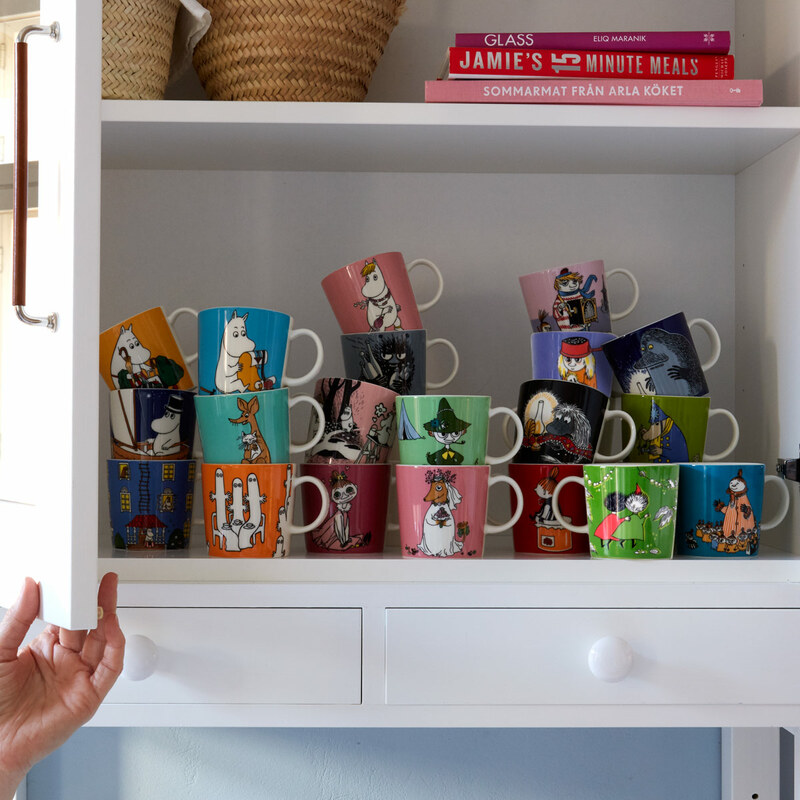 Moomin-founder Tove Jansson created these classic illustrations, which have appeared in the Moomin comics over the years. 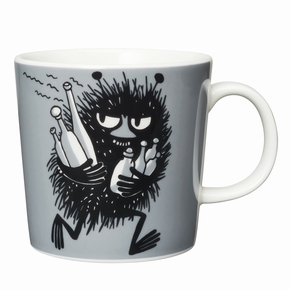 They since have been interpreted by Tove Slotte, who beautifully took the classic from paper to porcelain. MATERIAL: Microwave, oven, freezer, and dishwasher-safe porcelain.